As 2017 comes to an end, we as marketers look forward to a new year. This year was filled with so many new developments in the paid search landscape; some were good, but others—like the new Adwords interface—were not so great. During this time of year, many paid digital marketing experts give their predictions on what’s on the horizon for paid search in 2018. Some of the predictions are expected while others are ideas we can only hope will come true. I’ve combined the most talked about paid search trends and predictions of 2018 into five categories to focus on in this post: Social Media, Conversational UI, Better Targeting, Automation, and Attribution. Let’s jump into prediction number 1. As companies spend more of their advertising dollars in social media channels to acquire new customers, these channels will continue to see a growth in spend year-over-year. According to Statista.com, by the end of 2018, social media spend is projected to amount to $15.4 billion U.S. dollars. Andrew Goodman of Page Zero Media also predicts that in 2018, Facebook & LinkedIn budgets will increase between 100% – 200%. 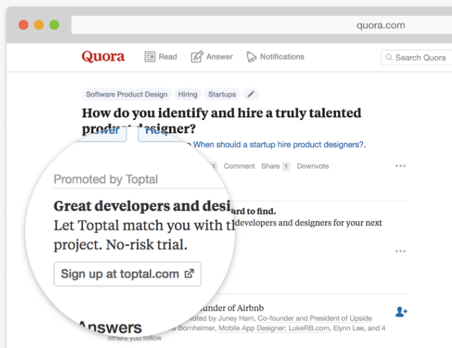 Quora Ads will be the next big player in the social media space in 2018. This is predicted primarily due to the platform’s unique targeting ability, which allows marketers to display ads alongside high quality content to the right users. 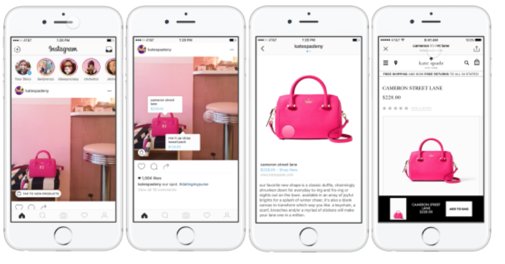 Shopping tags and Stories development are two of the many things Instagram will focus on in 2018. Shopping tags give businesses the ability to tag products in photos with pricing and other information. Lastly, in 2018, Instagram will continue to keep their users engaged by placing more of a focus on developing tools for Stories. We’ve heard a lot about conversational UI this year, and the trend will continue in 2018. According to Gartner, “by 2020, 30% of web browsing will be screenless.” We are now living in the age of voice-controlled devices, search assistants, and chatbots and they will continue to grow in importance as more people have conversations with devices. Based on the increase in voice searches, Jennifer Johnstone of Lewis Piston Agency said, “In 2018, more marketers will be adding longer-tail keywords into their paid search account and working to understand if there truly is enough difference between standard text-based search and voice search to warrant additional builds.” She suspects the gains will be minimal and not enough to build new campaigns. However, the good news for retailers is that earlier this year, Google announced the ability to integrate local shopping ads into Google Assistant. 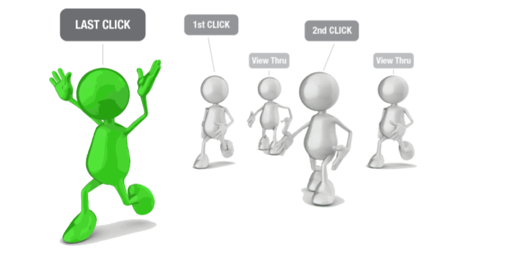 This capability allows information to be populated about a retailer’s business when a consumer is actively looking. This ability will become even more advanced in 2018. Bing is also taking advantage of the voice search opportunity. 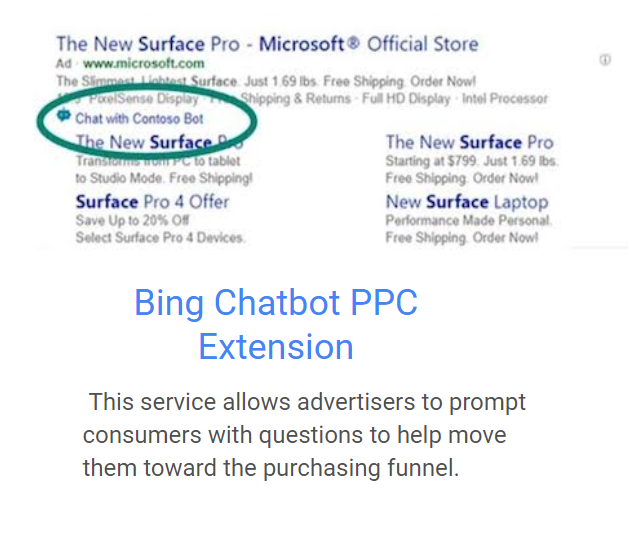 Bing will be testing a chat bot extension for PPC ads in 2018. The extension will be an excellent way for a brand to build a relationship with their audience through conversation. Audience targeting will get even more advanced in 2018. Most PPC experts predict Google and Bing will provide advertisers with even more advanced segmentation, with hopes of it expanding to search campaigns. As paid digital marketers, there is no need to fear artificial intelligence or machine learning; both features will help improve paid search efficiencies. Agencies will teach machines what to learn. Agencies will provide the creativity machines lack. Agencies will be the pilot who adverts disaster. I’m ready for more automation in 2018, are you? 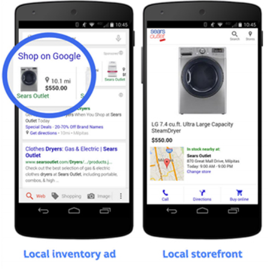 Google will continue to try to bridge the gap between channels and attribution. Earlier this year, Google released a number of products attempting to do this with data-driven attribution. Google and other platforms are still figuring all of this out and I suspect in 2018, advertisers will be graced with even more attribution features to help solve this problem. What are your predictions for the paid search landscape in 2018? I would love to hear your thoughts below!